Riley is a talented young sailor from Long Beach, CA. In 2014 he took home a silver medal at the ISAF Youth World Championships in the 29er and in 2016 Riley became the youngest skipper to win the 505 North American Championship. 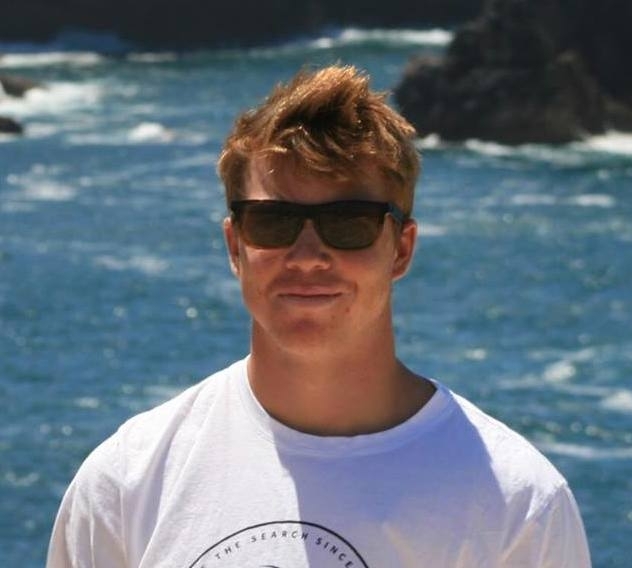 An impressive foiling kiteboarder, Riley has decided to use his foiling knowledge to pursue an Olympic medal in the Nacra17. Louisa competed at the 2016 Summer Olympic Games in the Nacra17 with Bora Gulari where they placed 4th in the Medal Race and 8th overall. From Warwick, RI Louisa didn't start competitive sailing until she graduated high school. She was a 3x All-American Crew at Brown University and graduated with honors.